For more than three decades, countless millions of sports fans have welcomed him into their living rooms. 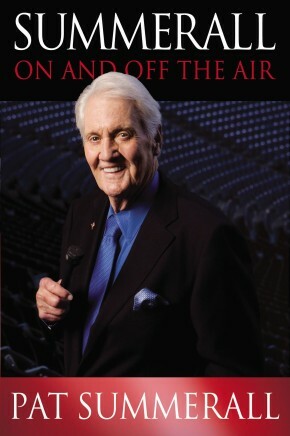 Now, broadcasting legend Pat Summerall is granting you more intimate access into his extraordinary life. This is the voice of Pat Summerall as you&apos;ve never heard it before. Personal. Revealing. And willing to share with you equally his career victories and private defeats. Here, Summerall calls the plays of his own life story. It is a story of sports, celebrity, and alcoholism. But, ultimately, the story that Pat Summerall shares from his life is one of spiritual healing and redemptive faith.